What was one of the most memorable moments of How to Make It in the New Music Business? 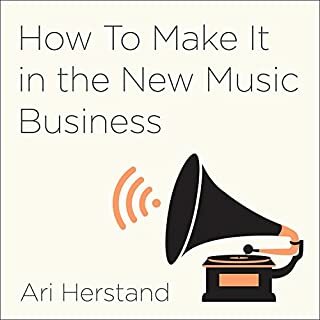 Have you listened to any of Ari Herstand and Derek Sivers ’s other performances? How does this one compare? The crowdfunding chapter challenged me to run my own campaign.